Have you tasted wines from Vermont? Do you know what Pétillant Naturel is, or have you tasted any of them before? 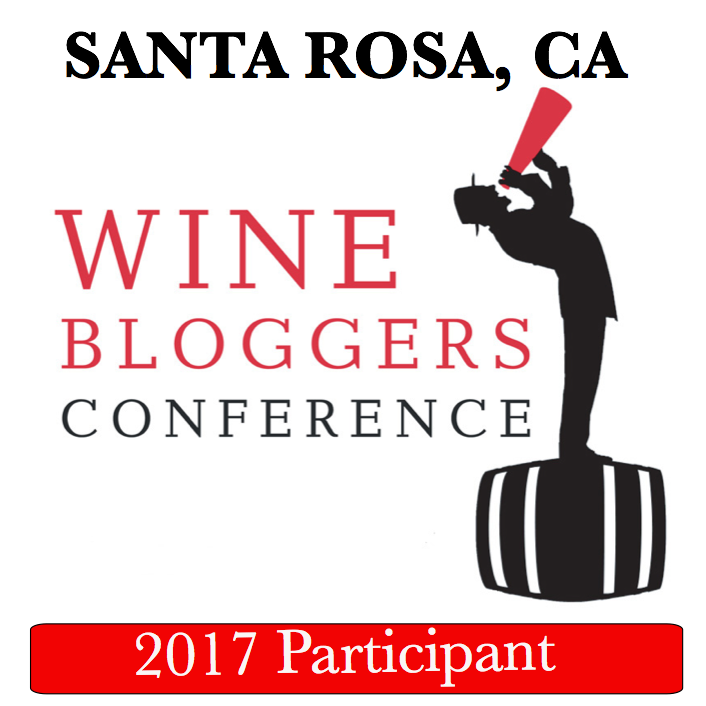 Yep, me neither – until I joined the #winestudio event a few weeks ago. In case you are still not familiar with the concept (which you should be by now! 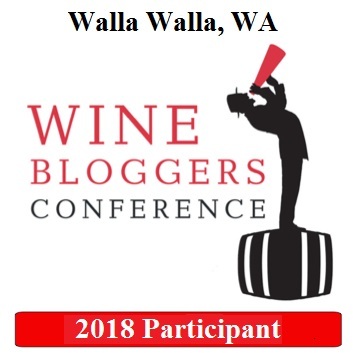 ), #winestudio events are intended to showcase unique and often lesser known wines and wine regions; these events are usually organized in series, take place every Tuesday on Twitter (just search for the hashtag #winestudio), and represent great learning opportunity. The event I’m talking about was part of the series discovering lesser known wines of United States – Colorado, Texas, Vermont, Virginia, Wisconsin – not a bad line up, huh? This particular session was dedicated to the wines of Vermont, and for me, there couldn’t be a better wine selected to represent the Vermont in the series. Just look at the bottle top in the picture – how many wines did you see with this type of closure? Yep, not many. And the learning? Wow, all the way! Let’s start with Pétillant Naturel. It was the first time I encountered this type of wine, and looking for the information on internet, I discovered that I’m almost missing a train (well, I’m on it now). Classic méthode champenoise sparkling wines are made with the secondary fermentation taking place in the bottle. Pétillant Naturel wines are also sparkling wines, but made with the first(!) fermentation finishing in the bottle. No blending, not chaptalization, only the grapes and (usually) the natural yeast. The resulting wines are typically more fruit forward and expressive of the terroir, and also lighter than Champagne and such. 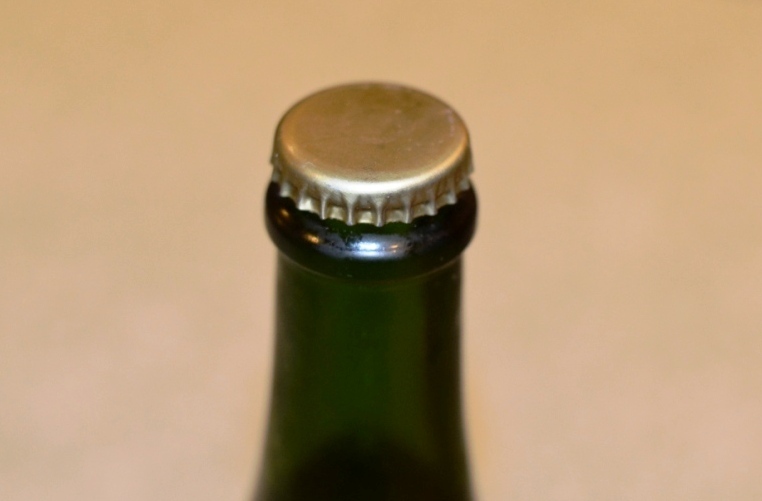 They also develop only half of the pressure of the typical Champagne bottle, thus a standard “beer bottle” closure works quite well. Talking about “missing the train”, it appears that Pétillant Naturel wines are made all over the world and have quite a substantial following – here is an interesting article from the Wine & Spirits magazine. Let’s continue with the learning and let’s talk about the wine. First, I love the name – French expression “Coup de Foudre” stands for “love at first sight” (unfortunately, the winery will not be able to use this name going forward, as there is now the winery in Napa Valley under the same name, so going forward the wine will be called “CdeF”). I don’t want to use the term “natural wine” here due to the associated controversy in the wine media, but I will let you be the judge of it. The La Garagista winery is using organic methods and in the process of conversion to biodynamic. The grapes for this wine had been hand harvested and foot tread (! ), and fermented with the natural yeast in the glass semijohn for about 5 weeks, then bottled to finish fermentation under cap as pétillant naturel. I think this is as natural as the winemaking can be. Added [personal] bonus – this wine is made out of the grape called Brianna, which is a cross between European varieties Bourboulenc and Tibouren Gris – this is a new grape for me, so I’m inching forward towards the coveted 500. That’s all I wanted to share with you. If you like to learn more about unique wines and regions, do yourself a favor and join the #winestudio conversations, I’m sure you will be happy you did. If you can find this Coup de Foudre wine anywhere – buy a case (and send me a few bottles, will you?) Also, go and look for the Pétillant Naturel wines – you might discover the new love. Cheers! It was an excellent wine. Will be happy to drink it again any day. I love #winestudio. I had the Colorado cabernet franc, it’s a great learning experience and a great opportunity to broaden my horizons and taste wines I may not have tasted.